you can count on quality service, repairs, and installations. 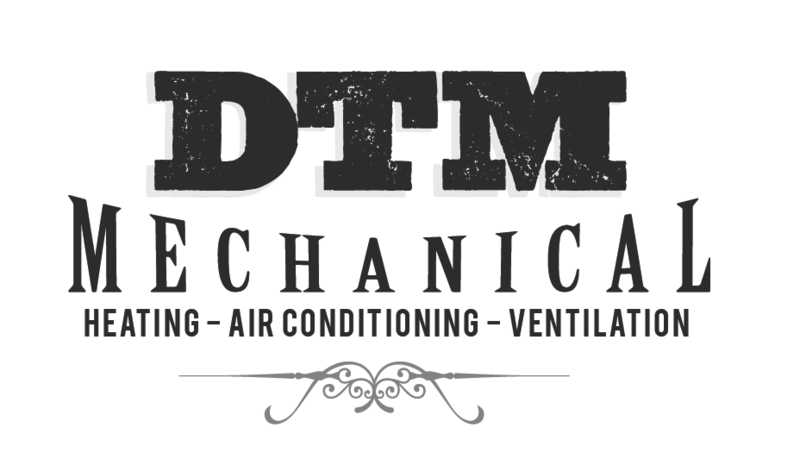 DTM Mechanical provides services for both commercial and residential include – FREE estimates on new installations, periodic maintenance, gas and electric furnace repair or replacement, heat pump and air conditioning repair or replacement, indoor air quality systems, energy saving systems, easy to use thermostats, duct repairs, dryer vent cleaning, smoke and carbon monoxide detector installation and more…. Diagnostic service calls are always $75.00 with no overtime charges. Weekend and same day service available. 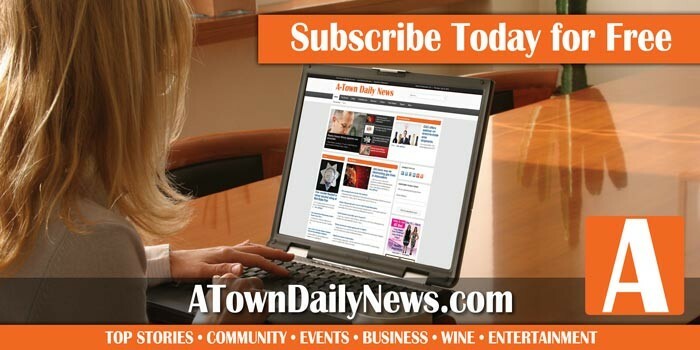 Call Dylan McDonald (owner) 805.610.3030 Licensed – Bonded – Insured.